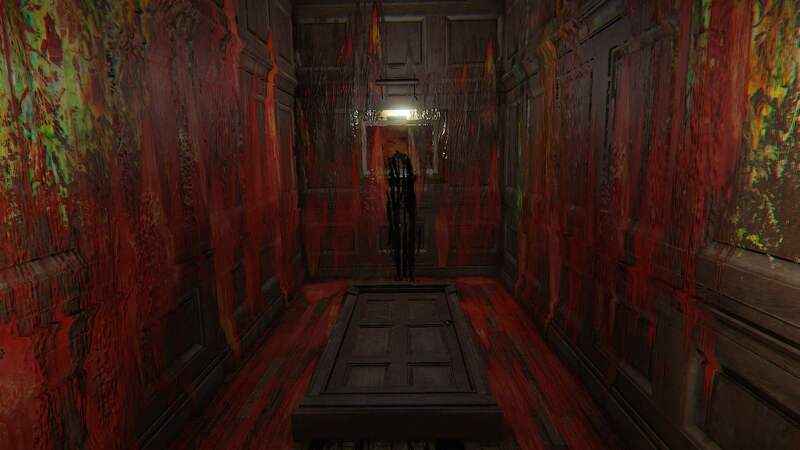 Earlier this year, Blooper Team, a Polish video game development studio released Layers of Fear, a first person perspective indie masterpiece that quickly received quite a bit of attention from gamers and horror fans alike. Layers of Fear presented the horrific story of an artist who loses everything and everyone he loves for the sake of his pièce de résistance, a project that will, hopefully, vindicate his work. The game-play itself was extremely intense, keeping players on the edge of their collective seats while also impressing with considerable depth of story and the beauty of the graphics. Layers of Fear also, thankfully, didn’t fall into the indie horror game trap of taking a gamble in terms of storyline, graphics, and overall game-play. However, Blooper Team had another trick up their sleeve by announcing that the DLC for Inheritance is due on August 2nd, while the trailer, which was released just a couple of days ago, gave us a taste of what’s to come. The trailer, which was just released days ago, shows that the curse of the father has moved to his young daughter, with all the horrifying ramifications that implies. Judging by this teaser alone, Inheritance looks to be another great psychological horror experience. Stay tuned to Wicked Horror for all your must-read video game updates.